has finally been released! Read a review here which also contains a nice comparison with the original DoD. On the kimdaba video newspost, I discovered another free tutorial creation software: Wink. Not open-source though. And I thought open source photo management software was in its infancy?? Kimdaba seems another fine app to handle all of your pictures! With KimDaBa it is today possible for me to find any image I have in less than 5 seconds, let that be an image with a special person, an image from a special place, or even both. There are also some videos available to see it in action. Everyone knows about those nifty webapps like GMail which seem to have a much better reponse time than regular websites. So, how does it work? Read all about it. Ajax isn’t a technology, it’s more of a pattern. Though KDE 3.5 isn’t even out yet, developers are already working on KDE 4. Plenty of work has already gone into porting existing code to Qt4, the GUI toolkit upon which KDE is based, and KDE developers are working on projects that could radically change how the world’s most popular free desktop looks and works. 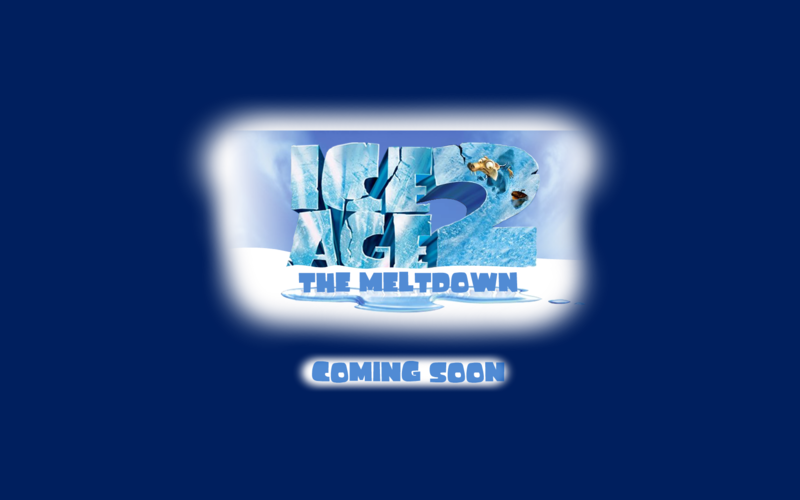 I needed a 1680 x 1050 wallpaper and didn’t find one immediately, so pulled one together with some artwork I found about Ice Age 2. Using the gimp of course :). I am certainly no artist, so don’t please don’t laugh with it ;). Finally a replacement for my excellent open-source windows TV recorder? 🙂 Can’t wait to check it out 😉 .